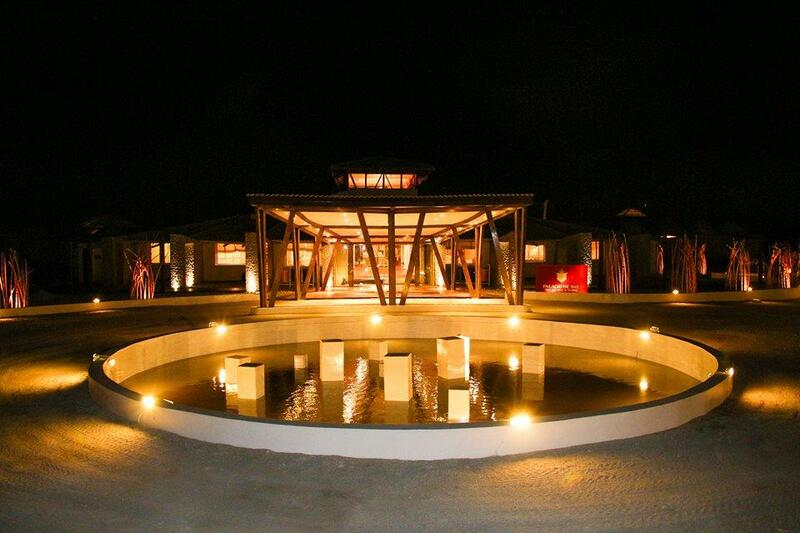 Palacio de Sal Hotel, literally “The Salt Palace”, is the first salt hotel in the world, it has been welcoming guests since 1998. 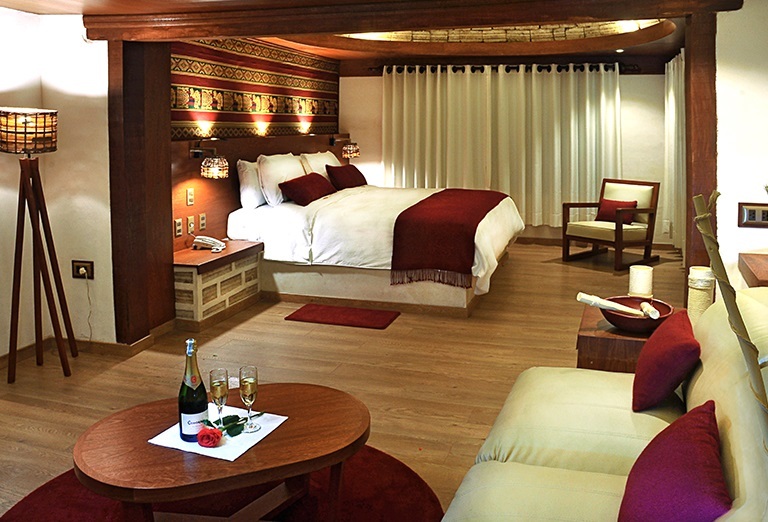 It is with no doubt one of the most originals hotels in the world. 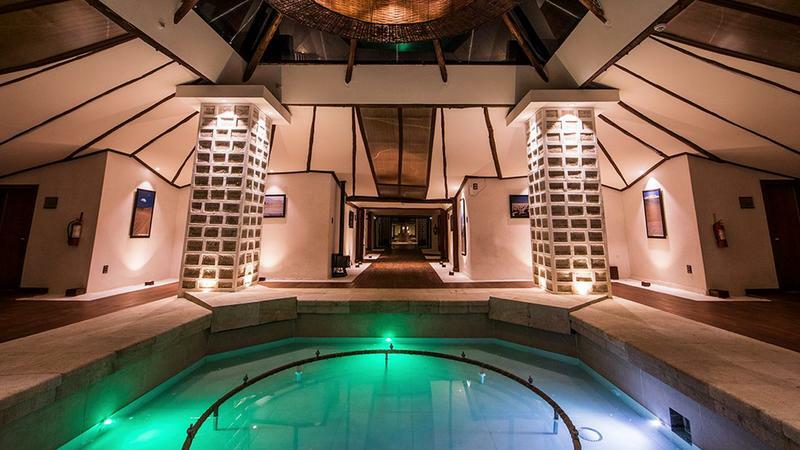 Palacio de Sal is a luxury hotel located at the edge of Salar de Uyuni, the world’s largest salt flat, in Colchani (25 km from the town of Uyuni). 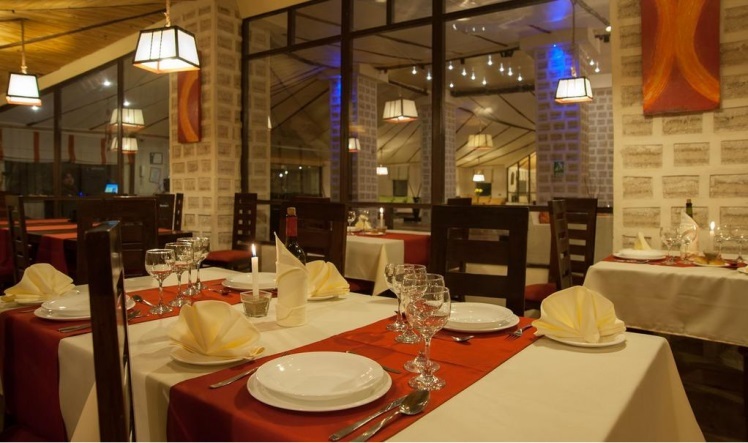 The hotel is ideally situated and a perfect starting point for exploring Salar de Uyuni with us. 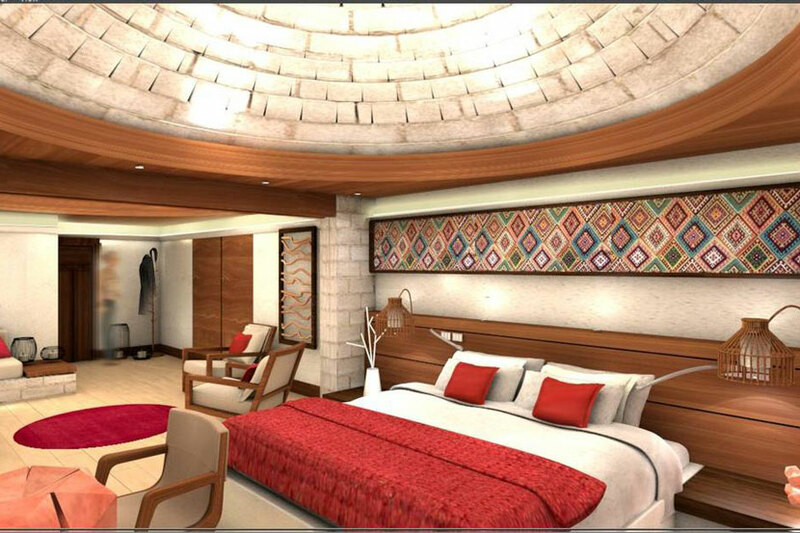 The hotel blends effortlessly into its dramatic and spectacular surroundings by incorporating salt into every element of the design. 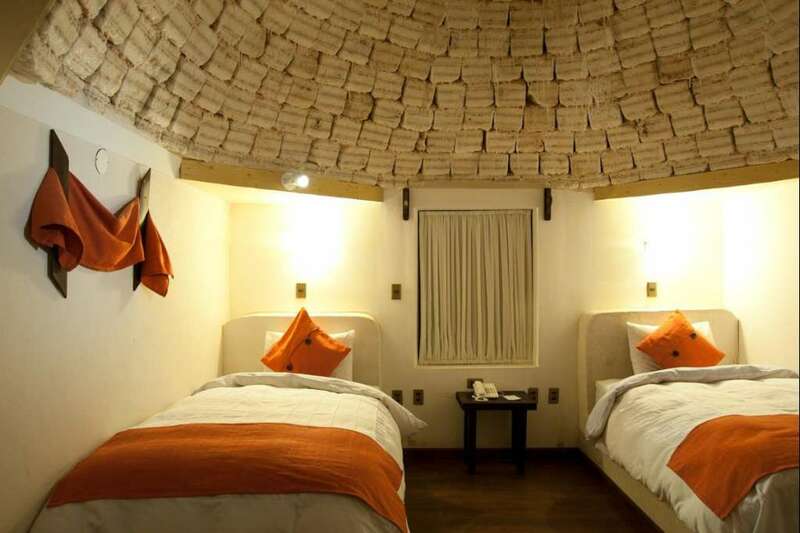 The infraestructure and furniture are made of solid salt bricks from the Uyuni salt lake. 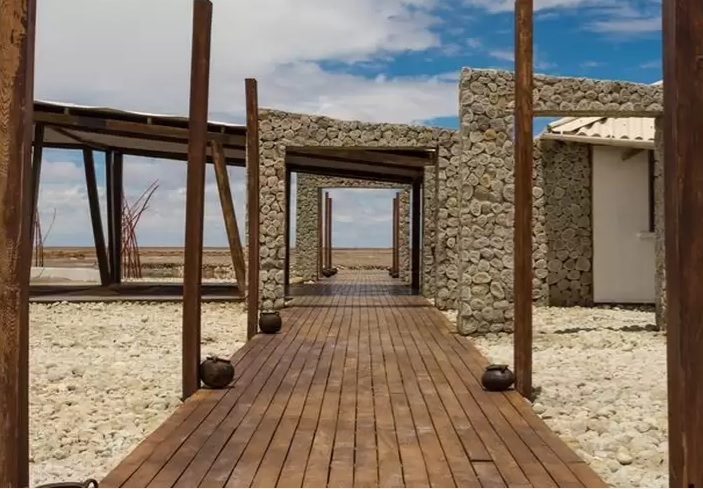 The walls, ceilings, furniture and more are made of salt, while in the public areas, salt sculptures by Bolivian artists make eye-catching focal points. 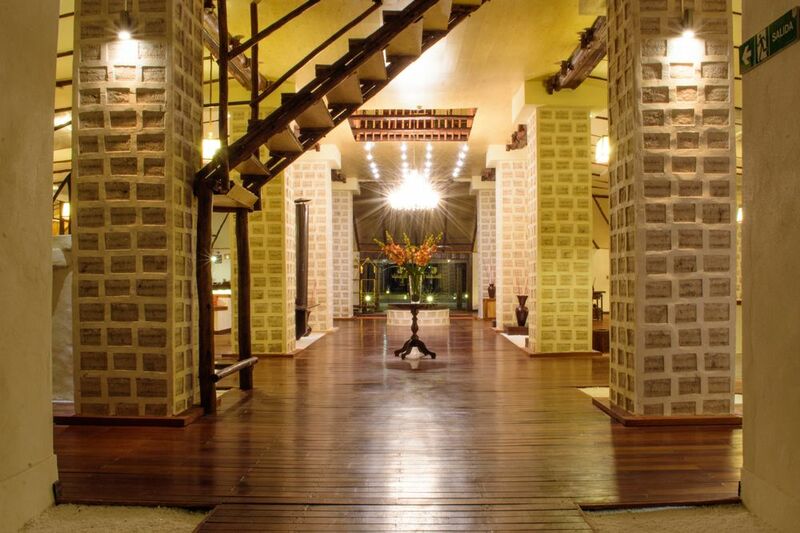 Wooden walkways and deep red furnishings keep the atmosphere warm and prevent the salt surroundings from feeling too bare. 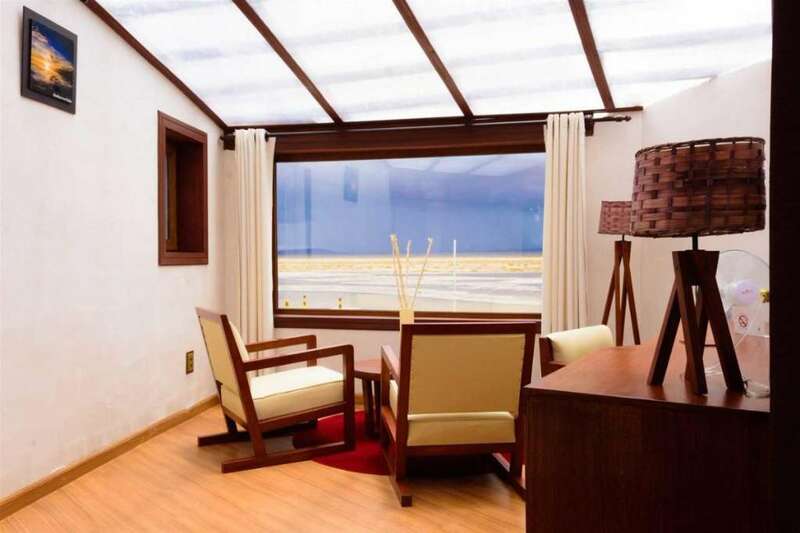 The cozy accomodations recall a mix of local Andean traditions with comtemporary, modern but classic and elegant architecture. This hotel is pretty unique, one of the most unusuals hotels in the world. 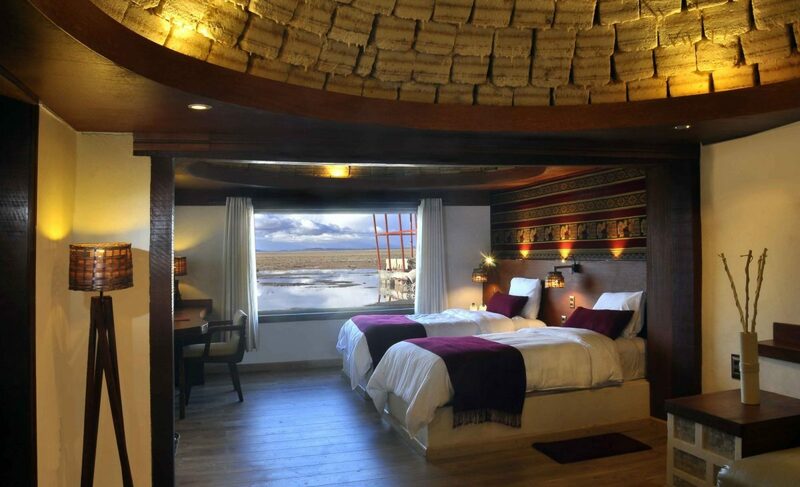 Take a look for yourself and book your trip to salar de Uyuni with us including a stay at Palacio de Sal hotel. 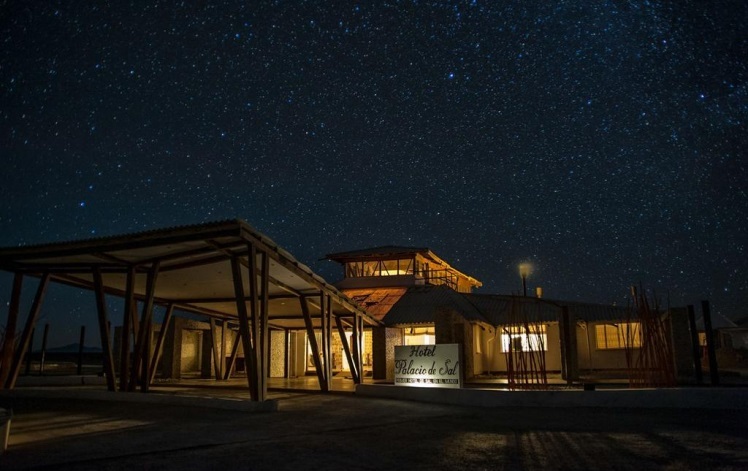 Check out our Uyuni salt flats tours, we have a complete and varied offer (including stargazing tours) to meet your wishes and travel plans. 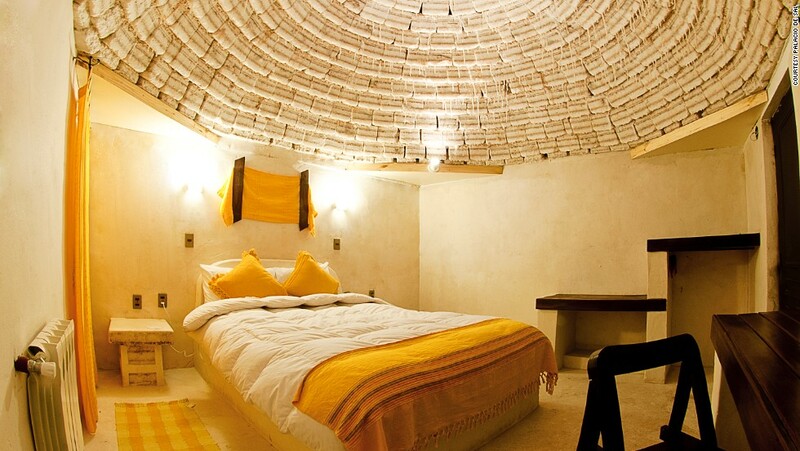 The rooms are very original, some of which are pretty spectacular igloo shaped, the domes inspired by the Chipaya culture (The Chipayas have been living in the Altiplano- High plateau- for centuries, probably the oldest people in the South American continent), whose traditional shelters were built with pointed roofs. 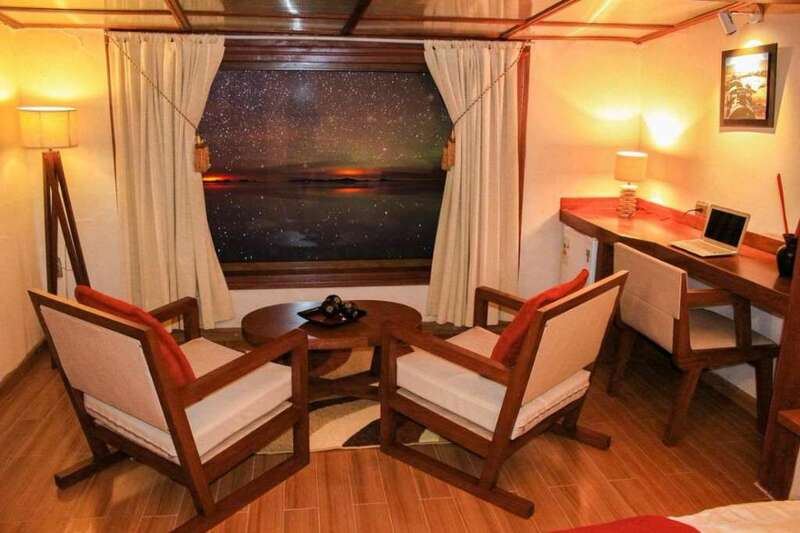 The rooms provides the comforts and modernity one would expect of a hotel in this category. 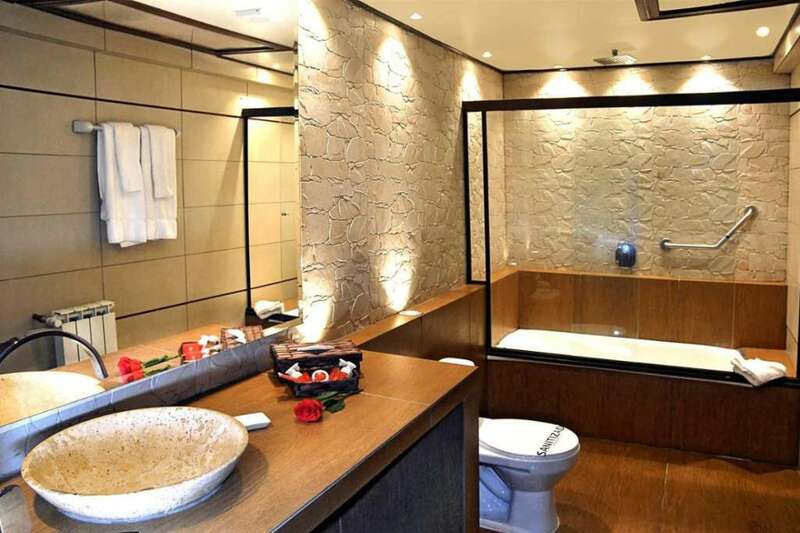 All rooms have private bathrooms with hot water, central heating/electric heating. 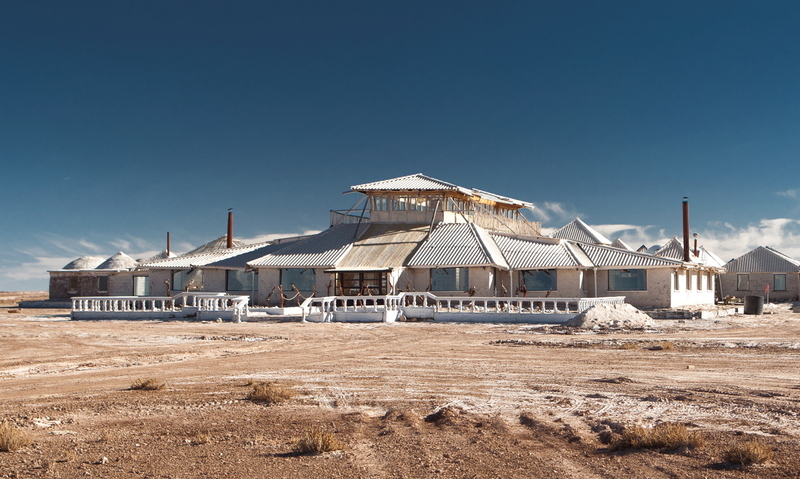 The hotel impeccable restaurant “El Mesón” has a menu based around the local salt extracted from Uyuni salt lake. Their specialty is “pollo a la sal” (chicken with a crusty cover of salt). Vegetarians can choose from a variety of salads, rice and quinoa. 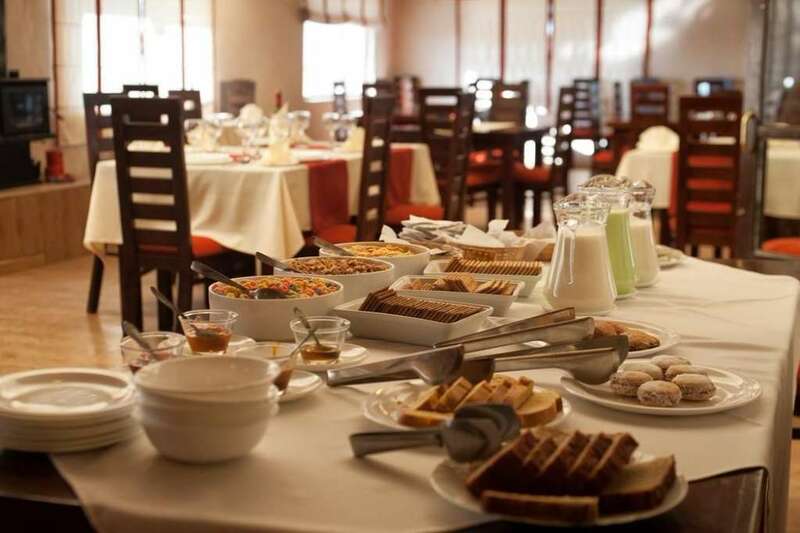 Casual meals such as sandwiches can be ordered at the bar. There’s also a wide drinks selection including Bolivian wines and beers. 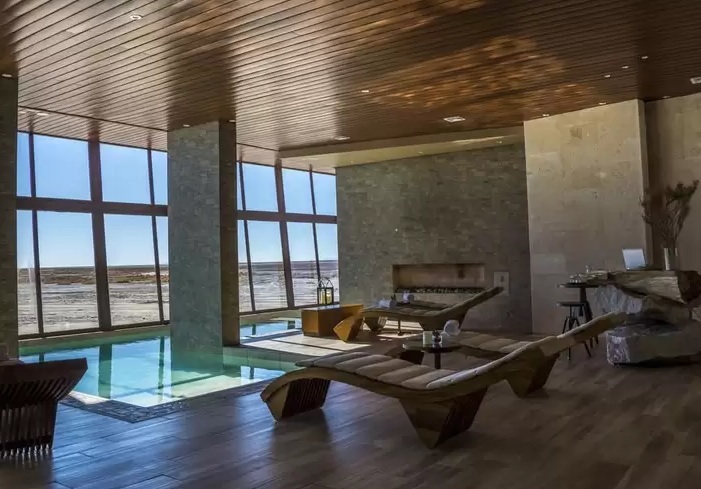 For a restorative relaxing session while enjoying the infinite view of the salt lake it is possible to visit the concept spa in the hotel. 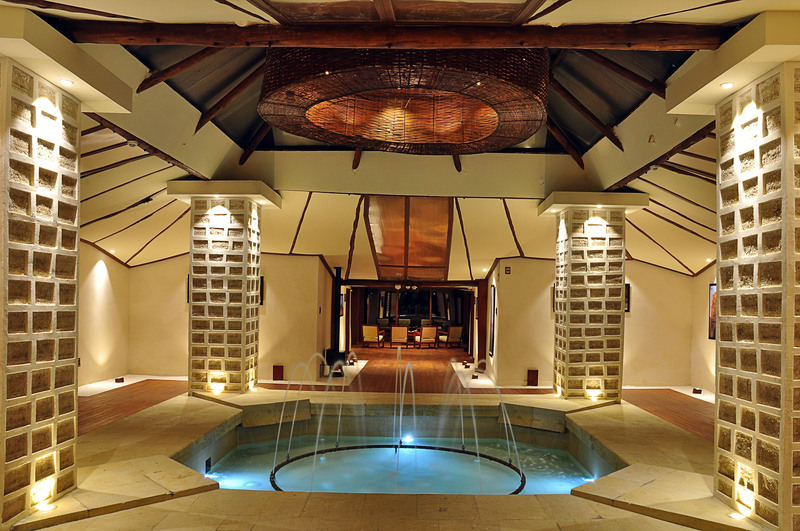 The spa provides quality treatments, which sounds amazing. 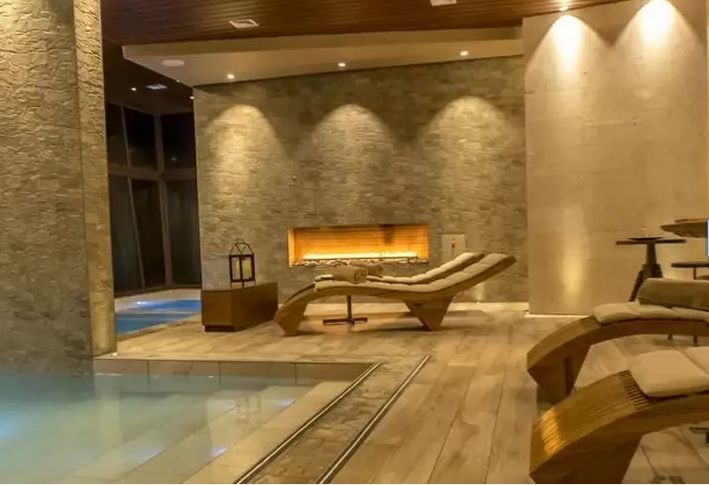 The hotel is equipped with a dry sauna, steam room, saltwater pool, salt beds, whirlpool and a massage room. There’s a billiards table in the common room and even a nine-hole salt golf course. 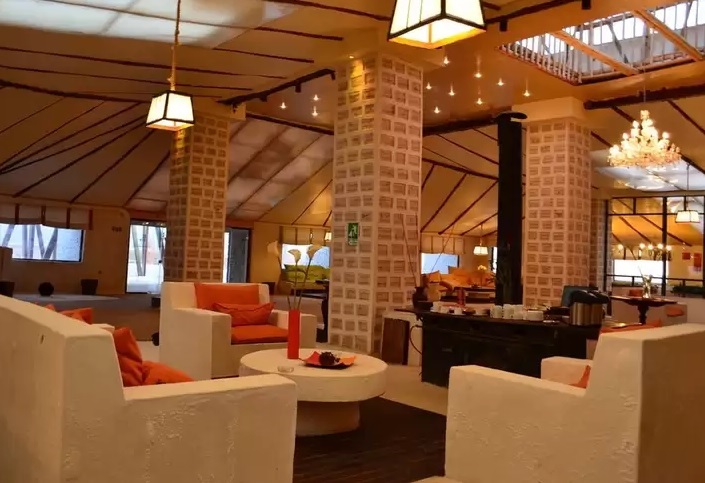 The hotel has also a terrace salon with a panoramic view of salar de Uyuni where guests can enjoy the view over a cup of coffee or tea or a glass of wine. Watching a sunset/sunrise here is a truly spectacular sight. Let the show begin! 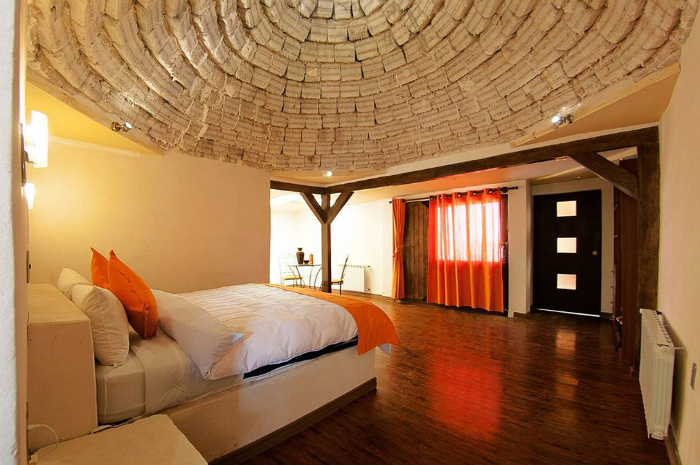 Book your trip to salar de Uyuni with us including a stay at Palacio de Sal hotel. 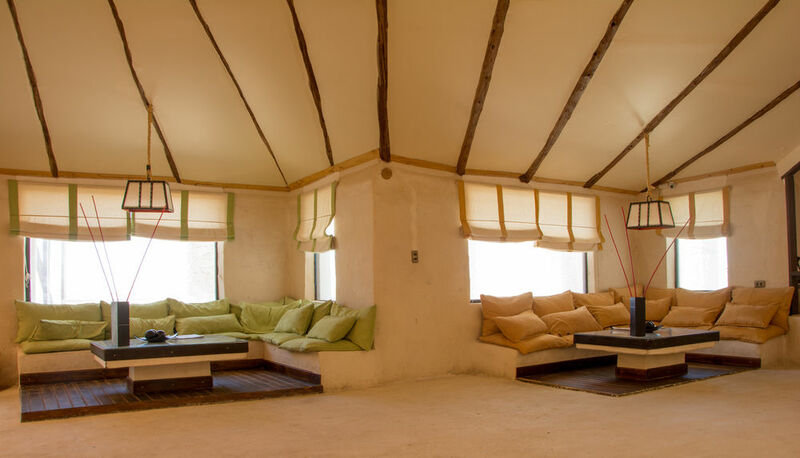 We have a complete and varied offer of safe and comfortable Uyuni salt flats tours (including stargazing tours).